You’ll receive Jay’s latest recipes in your inbox every week. Chop Happy recipes are filled with easy tips and fun short videos to help you cook up something tasty for your friends and family. 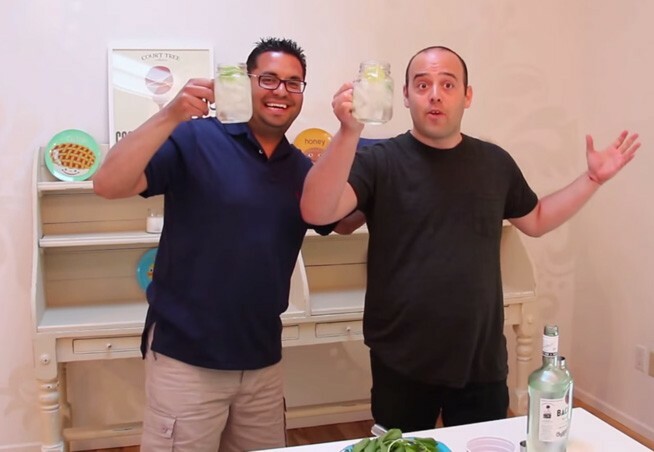 Watch the Chop Happy Channel and learn how to make bubbly cocktails and tasty “OMG it’s so good!” meals. Jay’s cooking tips and easy steps will not only make you a cooking master – you’ll find yourself dancing and having fun too!